Welcome to Perpetual Diversion, humble abode of game design graduate and indie game developer Marcus Svensson! If you’re looking for more information on my asset packs available at the Unity Asset Store and itch.io, head on over to this page. 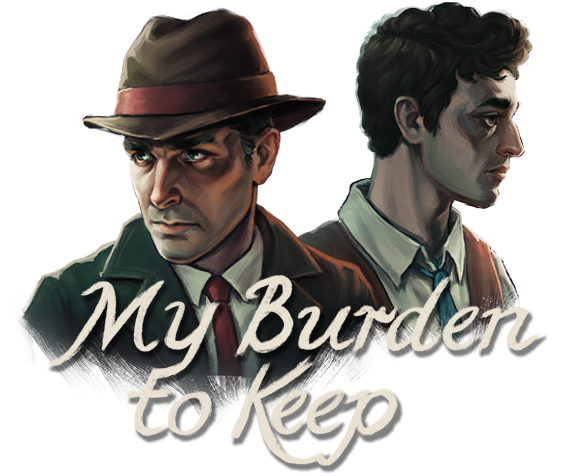 Click here for more information on My Burden to Keep – An Interactive Short Story. Out now on itch.io! I’m Marcus Svensson, I’m a game designer from southern Sweden. I consider myself a jack of many trades, with at least basic knowledge in most areas of game development. Design and graphics are my strong suits, but I’m not at all unfamiliar with scripting and programming either! Perpetual Diversion serves mainly as my personal portfolio and I will be uploading screenshots, renders and information about projects that I have been involved in. I like to be somewhat open and discuss my working process when I can, as I feel that the actual development process is often just as important and interesting as the end product. If you’d like to contact me about work, or if you’d like to request a copy of my CV, head on over to the Contact page.